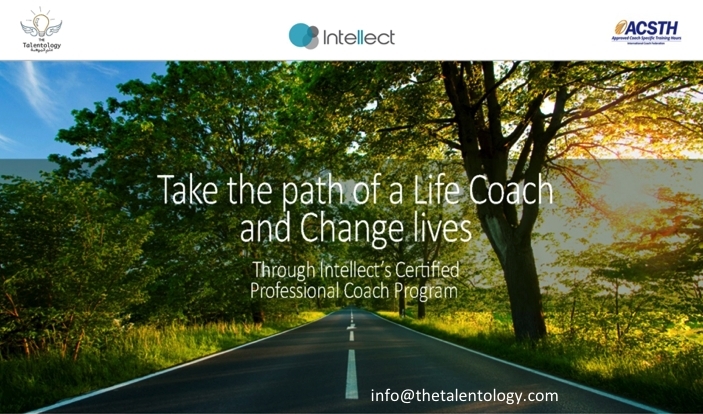 The objective of the program is to qualify participants to run professional coaching sessions helping their clients to unleash their potential and overcoming obstacles. 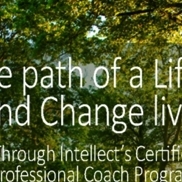 To effectively achieve progress and sustainable success with your clients, you need to master the ICF core coaching competencies as well as some proven coaching techniques , strategies of change & deep understanding of the client needs. 1- The foundation of coaching. 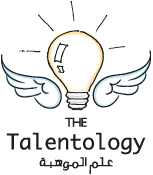 2- Building trust and intimacy with the client. 3- Understanding the different types of clients, their needs and challenges. 4- The life balance and life planning/ designing. 6- Coaching techniques and overcoming clients challenges, fears and limiting beliefs. 7- Powerful questioning to trigger new dimensions of thinking and creating awareness. 8- Setting action plans and measuring progress - Make the change happen. 9- Personality types and different communication styles. 10- ICF code of ethics and getting accreditation.